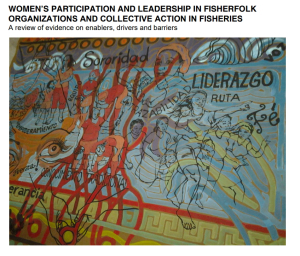 To promote the establishment of local networks of individuals (scientists, technicians, practitioners, managers and others) and organizations involved in (or linked to) gender issues in the fisheries and aquaculture sectors and to collaborate and cooperate with other networks and civil society organizations with similar objectives. 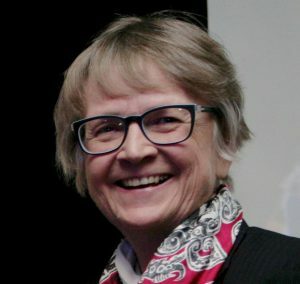 Meryl Williams has worked for 40 years in Australian and international fisheries, aquaculture, aquatic resource conservation and agricultural research and development. 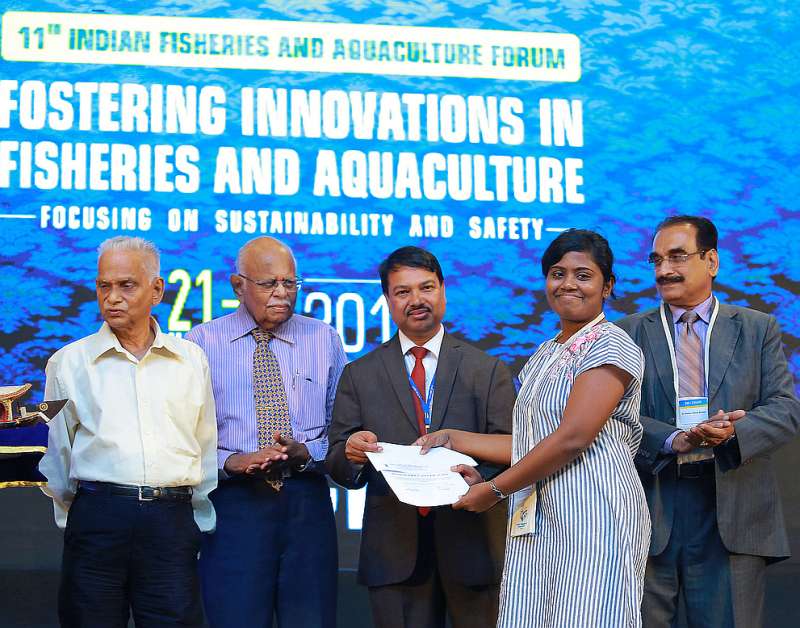 Dr. Nikita Gopal is Principal Scientist with the Indian Council of Agricultural Research-Central Institute of Fisheries Technology, Kochi, Kerala, India. 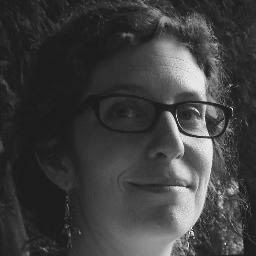 She holds a PhD in Agricultural Economics. 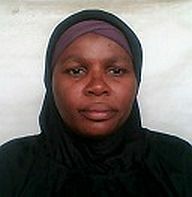 Dr. Kafayat Fakoya, with over a decade of professional experience teaching and research in fisheries biology and fisheries management is currently a Lecturer in the Department of Fisheries, Lagos State University. 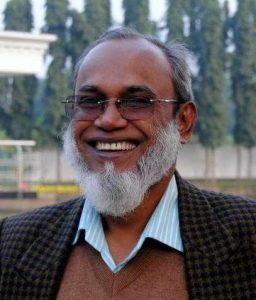 Before this current position in KGF, Mohammad Nuruzzaman had over 30 years of experience working for Bangladesh government and several donors/development agencies including UN organizations UNIDO and ILO. 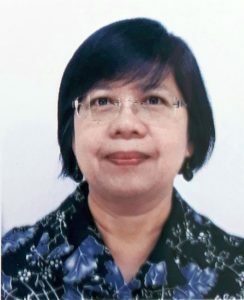 Alice Joan G. Ferrer is a Prof. of Economics at the University of the Philippines Visayas (UPV). 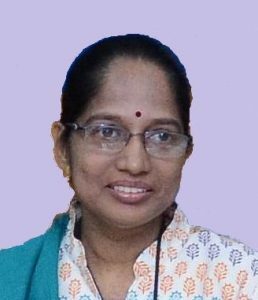 She completed her BA Economics-Psychology at UPVs & her Masters & PhD in Economics from the School of Economics, University of the Philippines. 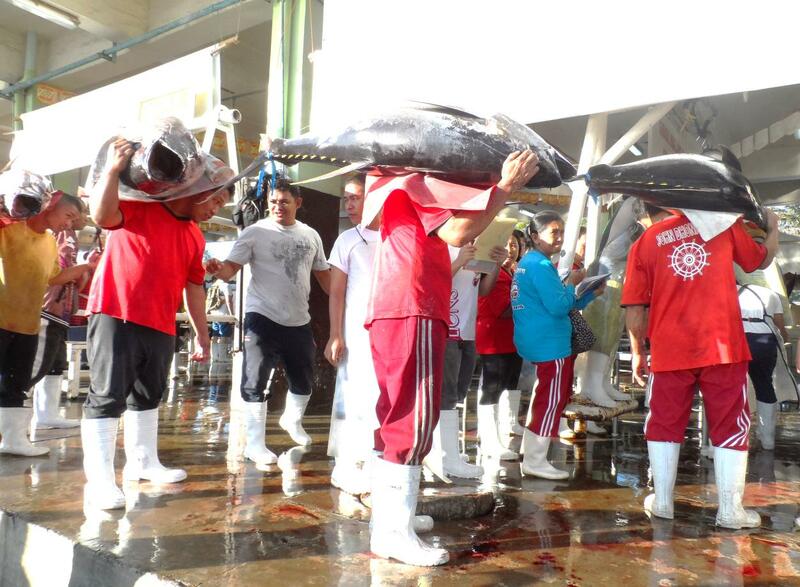 Danika is a Social Research Project Manager with the Joint Institute of Marine & Atmospheric Research with the University of Hawaii School of Ocean & Earth Science and Technology. 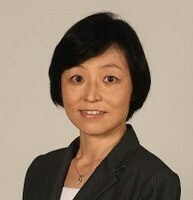 Kyoko Kusakabe joined the Asian Institute of Technology (AIT) as an Assistant Professor in the Gender and Development Studies (GDS) Field of Study (FoS) and was promoted to Professor in 2016. 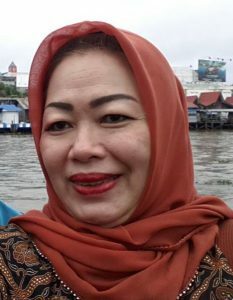 Indah Susilowati is a professor at the Faculty of Economics and Business, Diponegoro University (UNDIP), Semarang–Indonesia. 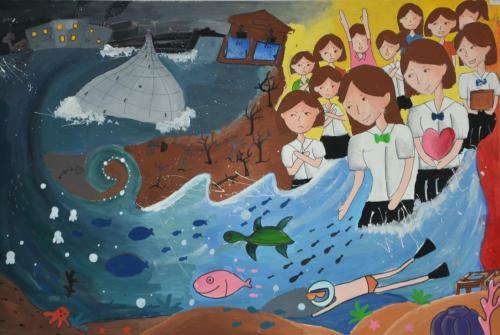 She was the head of Research Institute of UNDIP. 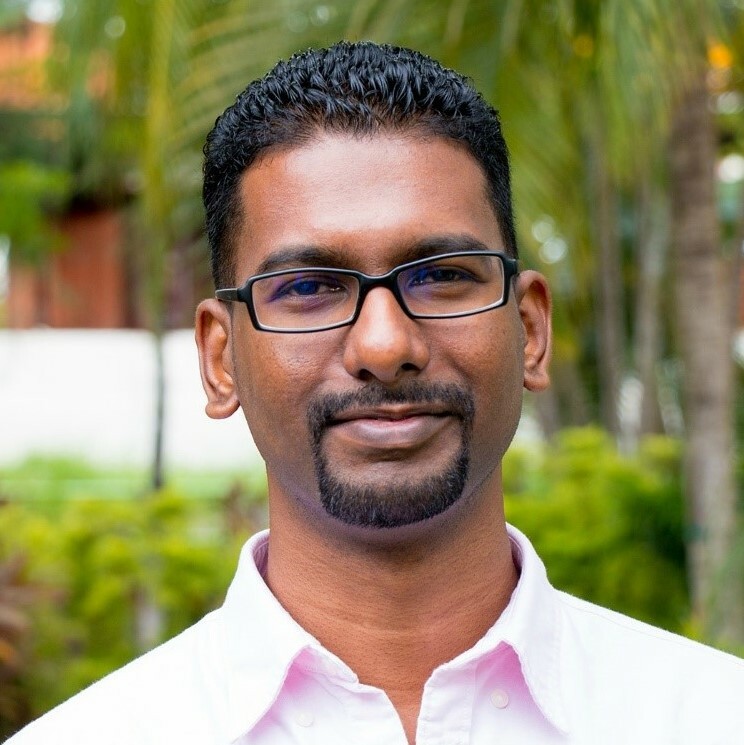 Surendran Rajaratnam is a Senior Research Analyst at WorldFish, since 2013. 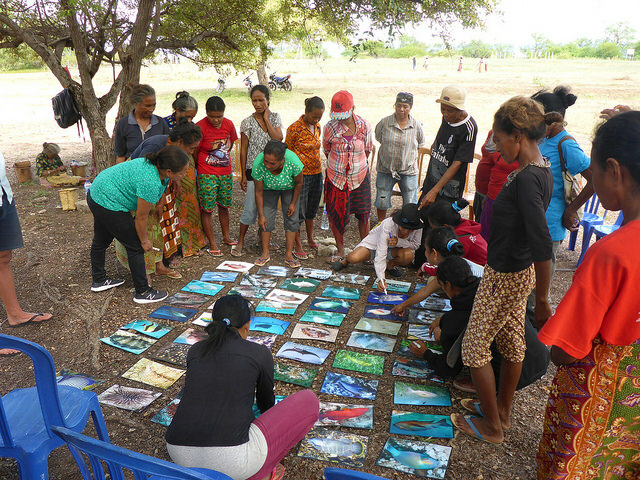 He works with the center’s research division to conduct a range of gender studies in its program and scaling countries in Asia and Africa. 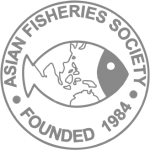 Send a short message to the AFS Executive Officer, indicating that you wish to join GAFS –info@asianfisheriessociety.org. 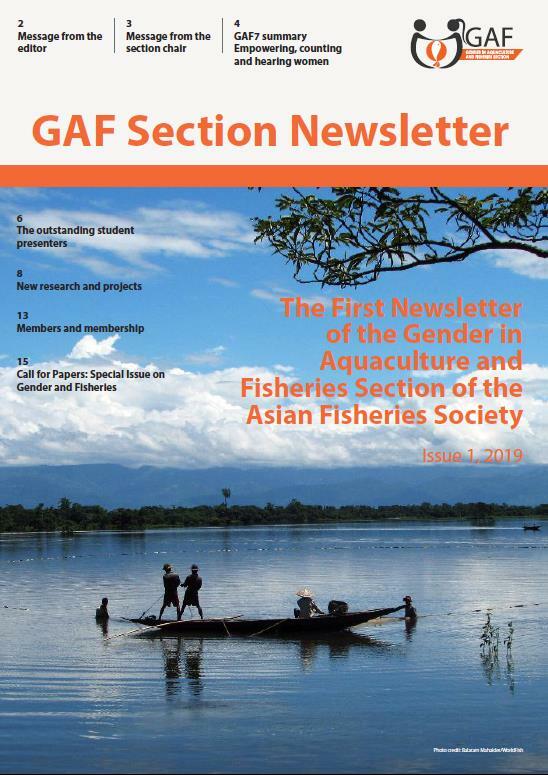 Your AFS membership details will be amended to include membership of GAFS. 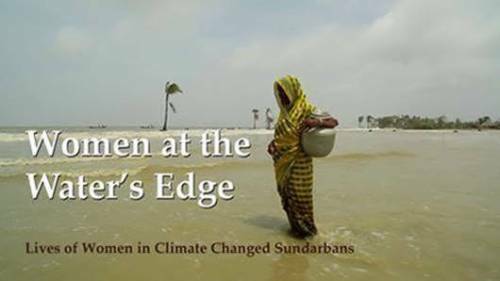 Issue #1 of the Gender Section e-Newsletter launched!